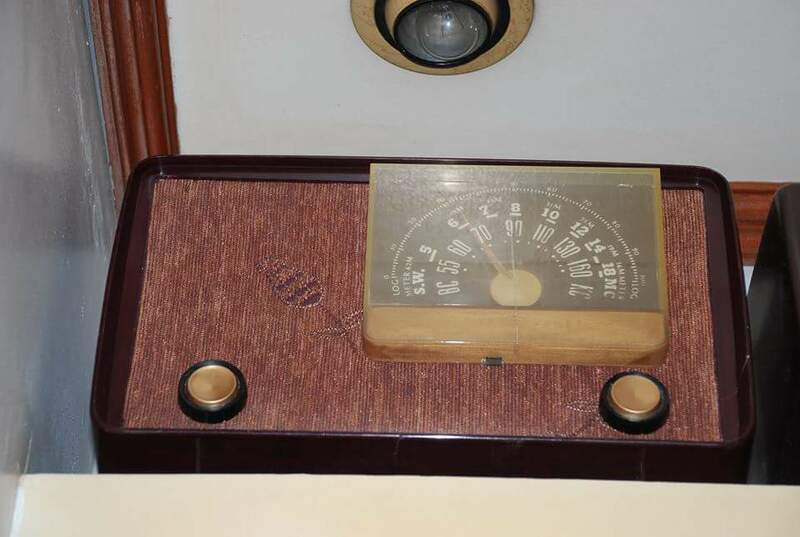 This GE tube radio as you can see from the picture above looks very elegant and you might think that it was brand new. But let me tell you that it was restored and even I could not believe that some one was able to make it look that great. I was able to get my hands on this GE tube radio a few months back when a customer from my junk shop sold it to me. As you can see from the pictures below that it was in a very rough condition and I even thought that it will be just used as a display and it will never function again. I then went to Facebook to post its pictures in one of our local Picker groups here in the Philippines to ask for some information regarding this radio tube. They said that it was a GE Tube Radio that was made in the 1950’s and asked me if i was selling it. 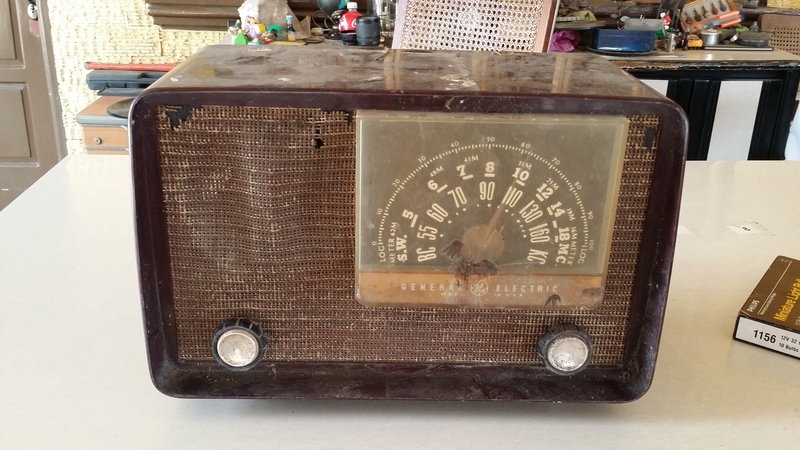 At first I hesitated to sell it because I wanted to collect tube radios, but I didn’t have the time and knowledge on how to restore it so I decided to just sell it instead to one of our members. 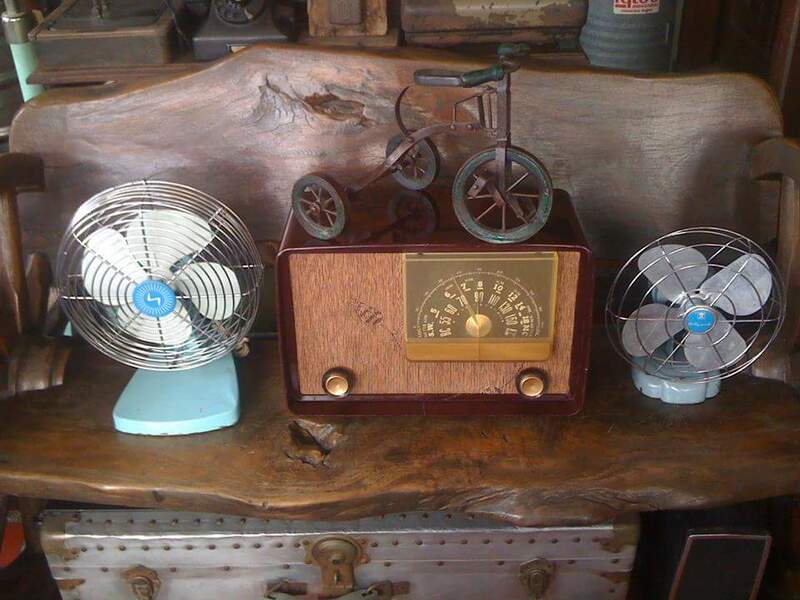 About a few weeks ago the person who bought the GE Tube Radio posted a picture of it in our Facebook group. I asked him if i can have some pictures of the restored GE tube radio so that I can post it on my blog so that I can have a before and after picture of the restoration. He sent me the pictures and I also said to him that I will mention his name on my blog post but he declined and said that it was ok to not mention him. And as you can see from the picture below that the restoration done was very precise and beautiful. I also asked him if he was able to make it work again, and he said that the GE tube radio now works. I am glad that I sold it to him. Because if it was left to me it would just sit quietly in my warehouse gathering dust.